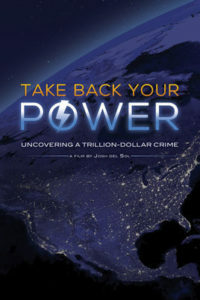 The award-winning documentary TAKE BACK YOUR POWER 2017 uncovers the shocking story behind why hundreds of local governments and millions of ratepayers are standing against the multi-billion dollar rollout of ‘smart’ utility meters. Take a journey of revelation, examining evidence of in-home surveillance, hundreds of home fires and several fatalities, systemic over-billing, health risks, unprecedented hacking vulnerability, and even extortion. If you haven’t seen it yet, this final cut has 20% new content since the original release, and is a streamlined 83 minutes. My two favorite new segments are Dr. Timothy Schoechle, and the crazy-blatant admissions by utilities of their illegal and unlawful conduct. 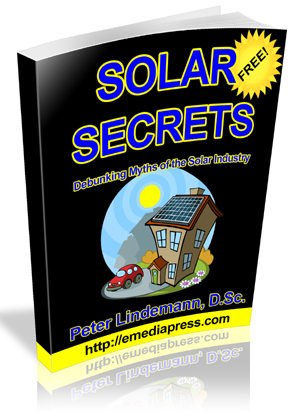 I’ve also got a new article on GreenMedInfo about ‘smart’ meters, 5G and the bigger picture, which also includes a brand new EMF guide that I’ll tell you more about soon – if you haven’t seen it yet. GreenMedInfo and its founder Sayer Ji are doing amazing work. I’m grateful to finally be able to release TBYP on YouTube, with no strings attached. Could you help get the word out? If we can have large outlets share the film it would really help.